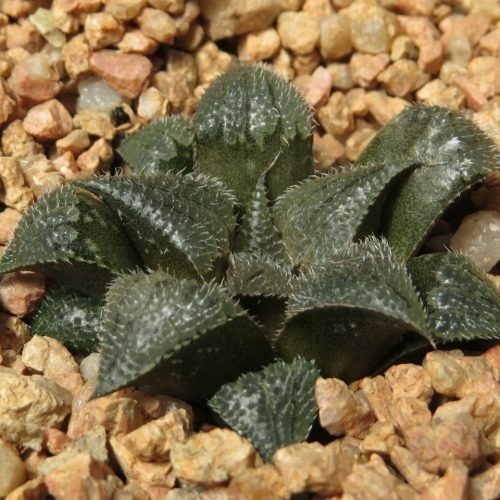 Since the publication by Gordon Rowley (2013), the genus now only comprise of the species formerly classified under the subgenus Haworthia. 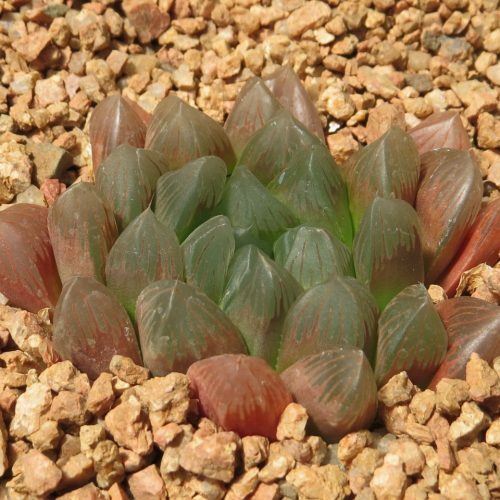 For the species formerly recognised under the subg. 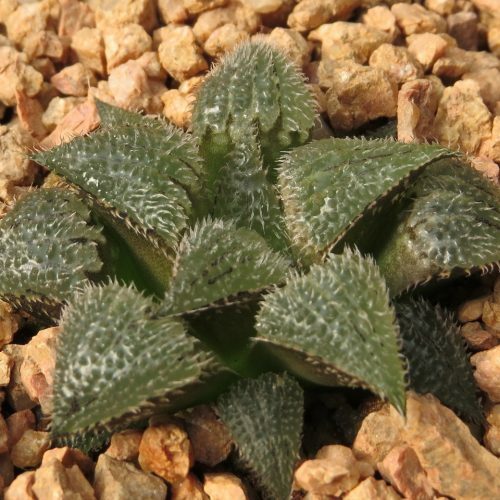 Hexangulares, please see Haworthiopsis; and for species formerly recognised under the subg. 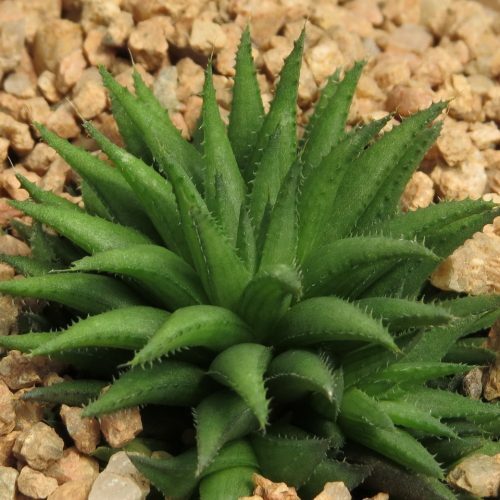 Robustipedunculatae, please see Tulista in the products section. 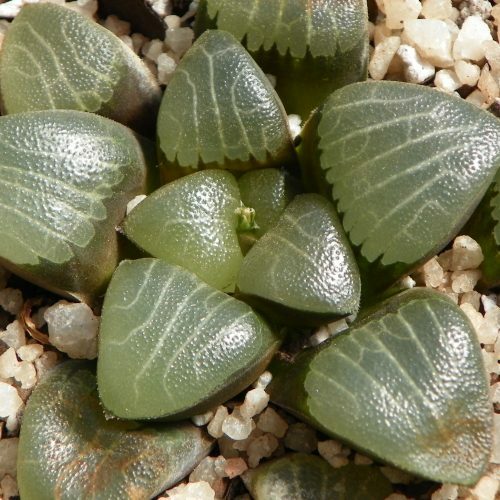 Depending on the taxonomist and author, the number of Haworthia species vary considerably. 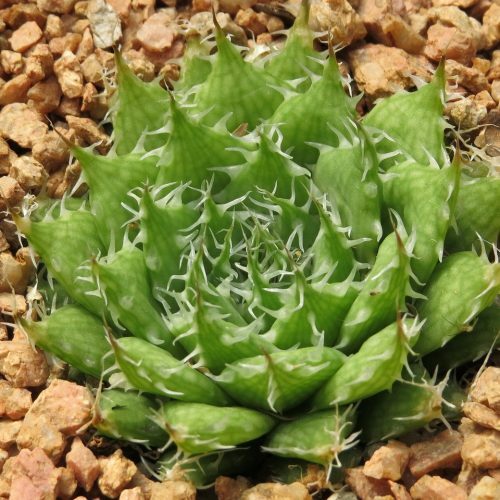 It is an extremely variable and complex genus with very few diagnostic characteristics separating many of the species from each other. 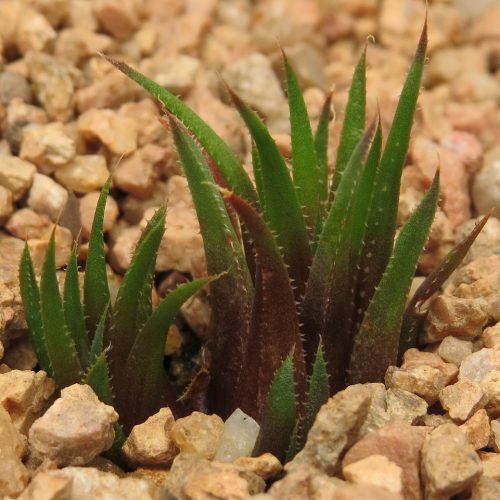 The genus is widespread and predominatly found in the Eastern Cape and Western Cape provinces but is also known from the Northern Cape and Orange Free State provinces. 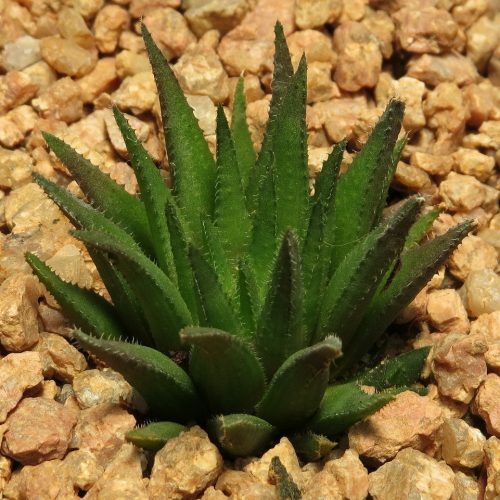 It is a nearly endemic genus to South Africa, except for a few records known from Namibia. 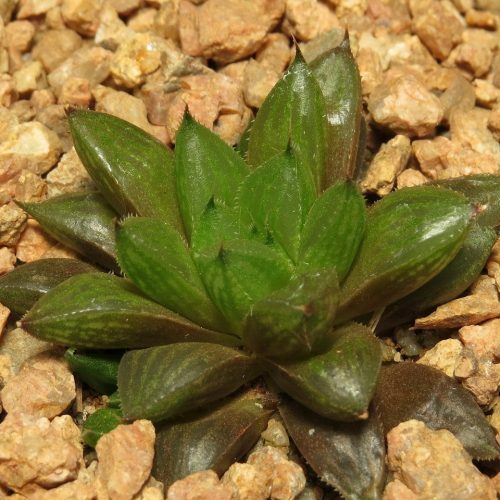 For a lists of the recognised Haworthia species please visit the article section. 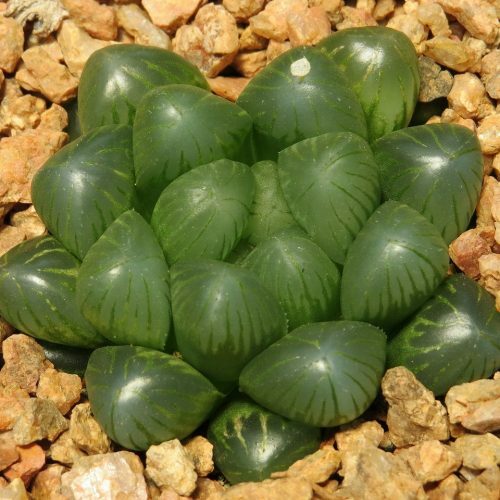 You cannot add "Haworthia angustifolia var. 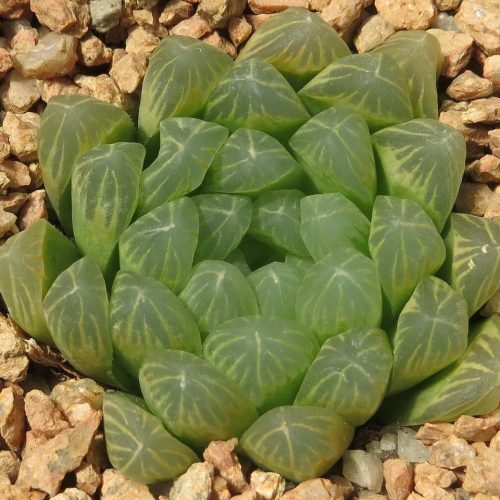 angustifolia MBB 6491" to the cart because the product is out of stock.